Using Insig is Easy! Start Today! 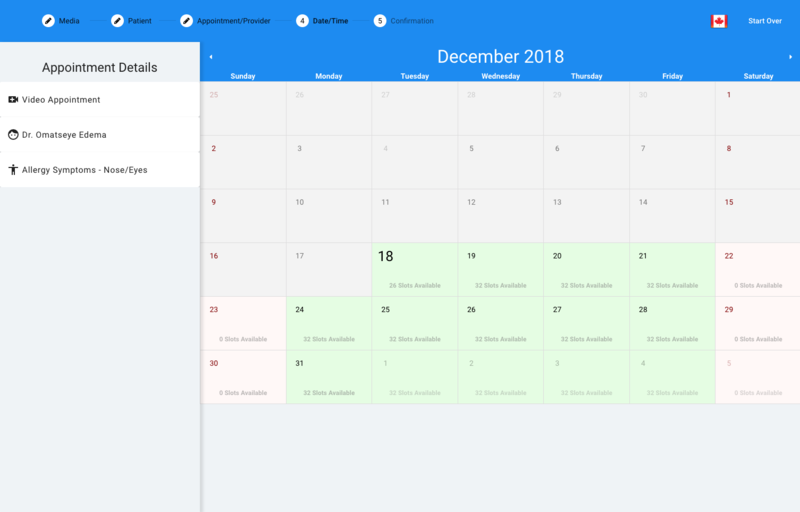 Set up your virtual practice in minutes. Bring your expertise directly to your patients. Only see the cases you want and set different rates for each service. We accept debit and credit cards online and transfer the money to you. 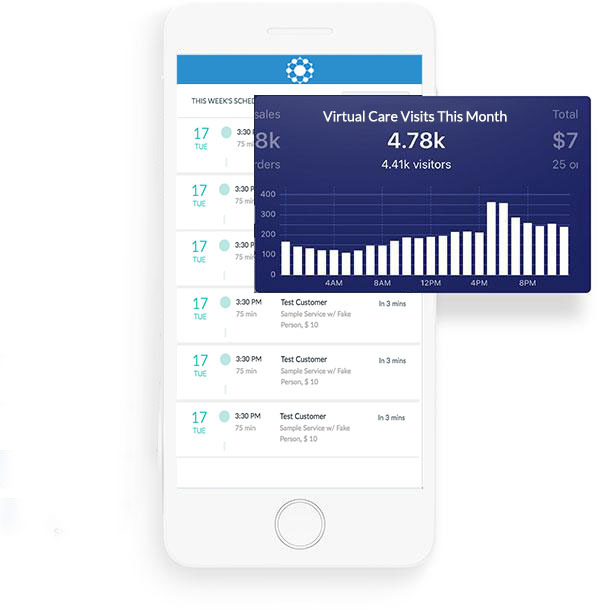 Coupled with remote data capture, virtual care is much safer. Get the medical note before the visit. 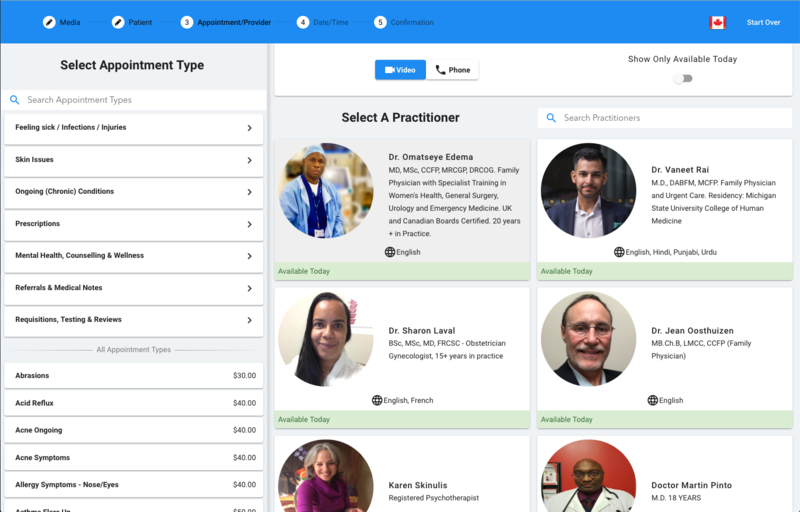 Get a detailed view of your virtual practice to better understand throughput, scheduling, and your patient demographic. 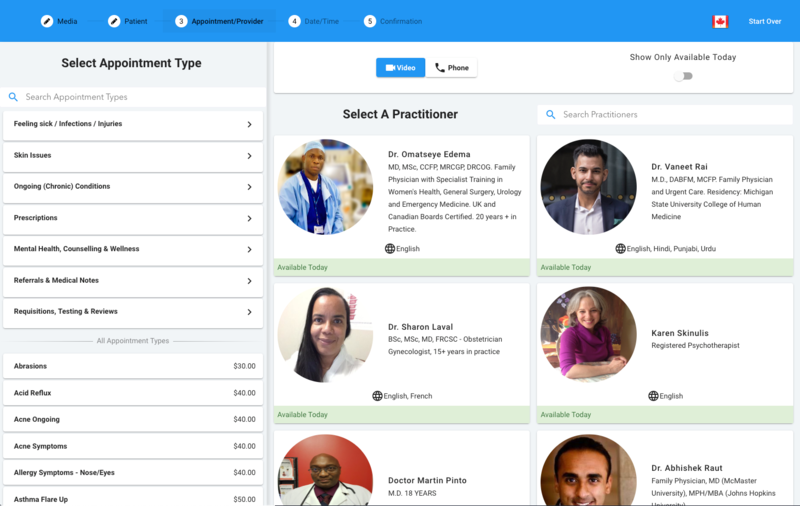 Want to communicate to patients your new virtual care platform? Let us help. We are experts on patient communication. 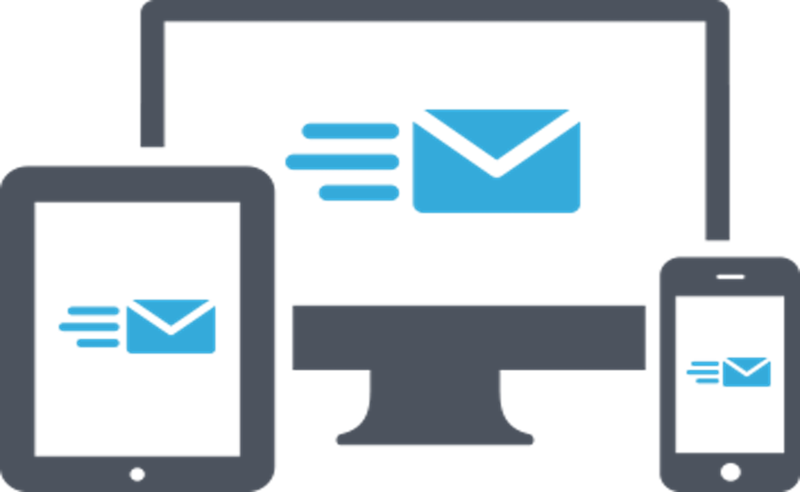 We are committed to integrating seamlessly with your existing workflows. Contact us for further information about our integrations with other systems. 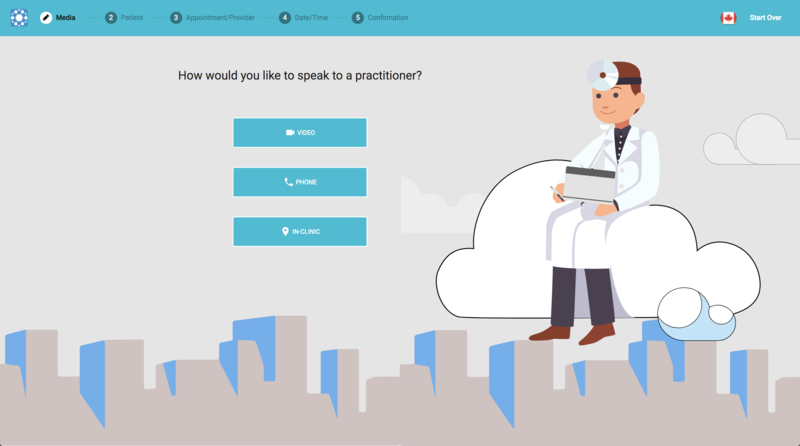 Want to do virtual care from the beach? No problem. Stay on top of everything, even when you’re away. You have live access to Insig directly from your smartphone. Our virtual medicine platform uses industry leading encryption, to provide top-tier security. 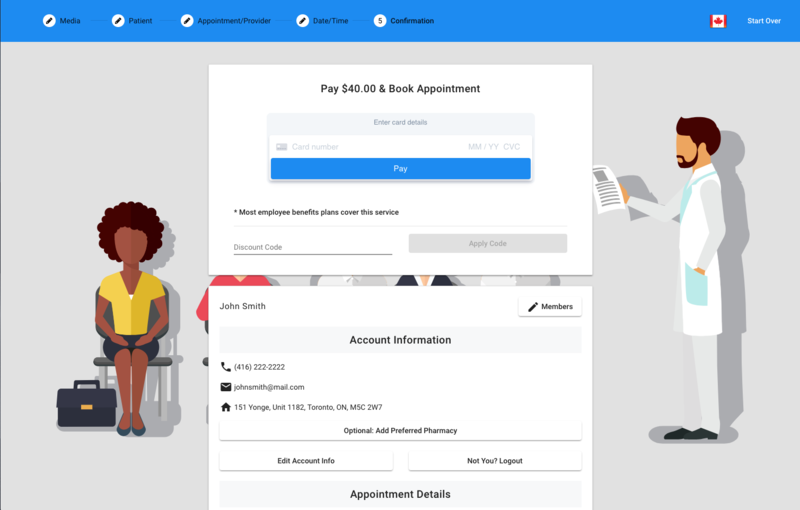 Give your patients multiple options to contact you. Video and phone calls accepted! "Insig is revolutionizing the way healthcare is delivered."